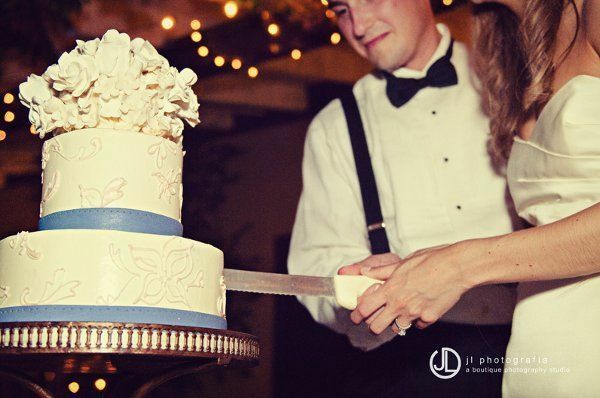 Lush Event Rentals is an excitingly fresh new rental company whose mission is to strive for 100% customer satisfaction and tailoring its services to individual event needs. 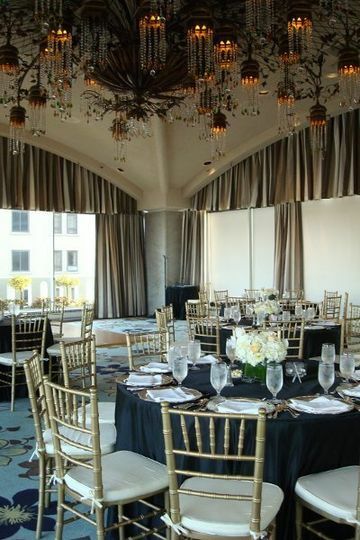 Lush Event Rentals was established by a bride-to-be herself. Using her architectural design experience, she has always had an eye for design and detail. 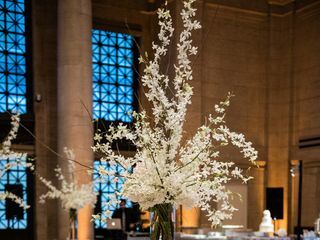 We look forward to helping you create a Lush event. Our wedding planner found Lush and it was a perfect match! We had a tight budget for an expensive city but we were able to have beautiful chivari chairs at a fraction of the price from most vendors. They were in excellent condition with beautiful ivory cushions. They were delivered promptly on time and arranged without issues. 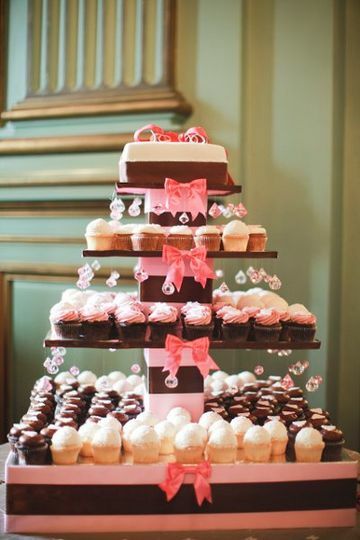 We HIGHLY recommend working with Lush if you are looking for nice seating for your wedding! 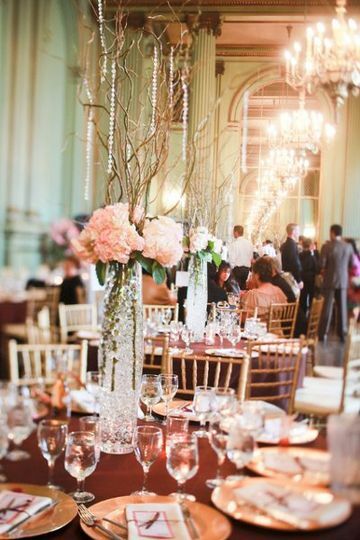 I knew I wanted chiavari chairs for my wedding (who doesn't? ), but didn't realize the price that came with it. I did a lot of research and found that Lush had the best price to offer their customers. 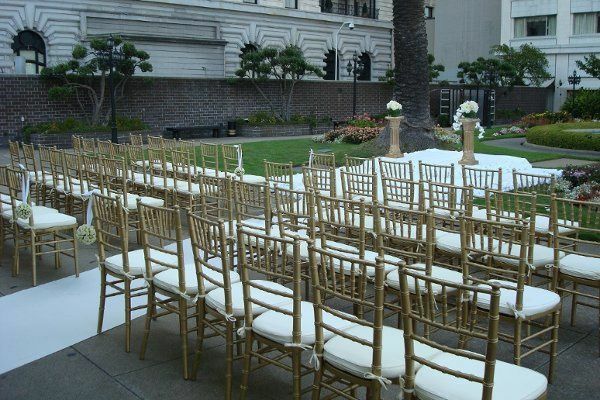 Not only did they have competitive prices for their chiavari chairs, but for other rentals as well, and because of that I decided to rent their gold chargers too. Having both the chairs and chargers were just one of the many factors that made my wedding day look and feel timeless and elegant. 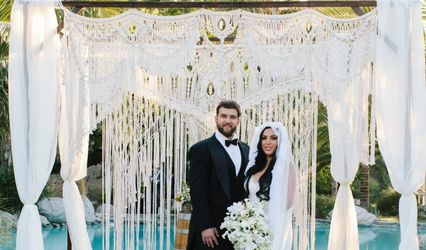 Even though I never personally met James with Lush Event Rentals, his communication was on point from beginning to end. From the initial inquiry to the days after my wedding, James kept in close contact via email. He also takes it upon himself to work with your venue and wedding coordinator, leaving one less person and vendor to worry about on your wedding day... which you want... trust me. 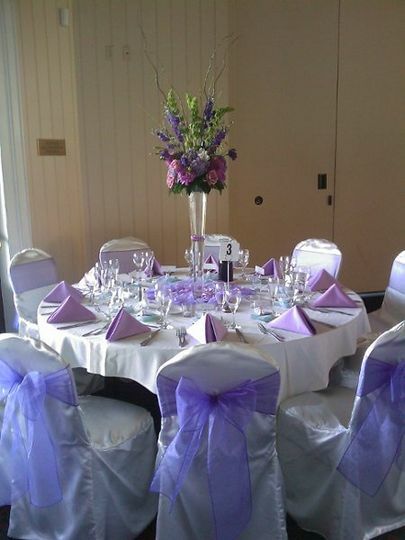 When it came down to it on my wedding day... the chairs and chargers looked amazing and was worth every penny. 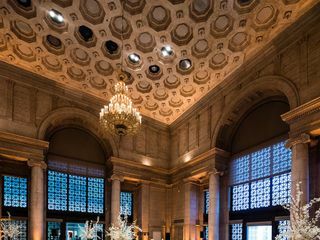 I hired Event Rentals for my wedding this past August. Shiella was AMAZING!!!!! 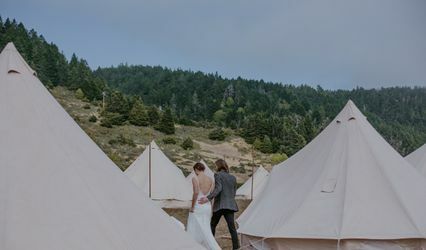 Her attention to detail, her fast response time, her can do attitude, and timeliness made my wedding planning to much easier and stress-free! 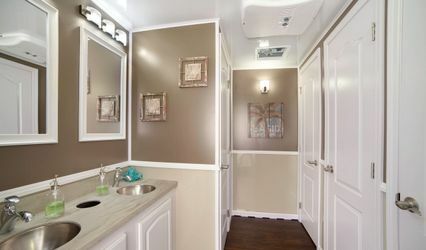 Her rental prices are by far the BEST in the bay area. And the customer service is OUTSTANDING! 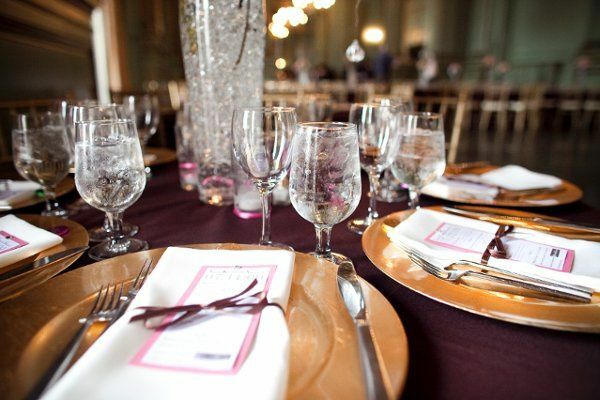 If you want to work with someone who is professional, sweet, and listens to you LUSH EVENT RENTALS IS THE WAY TO GO! 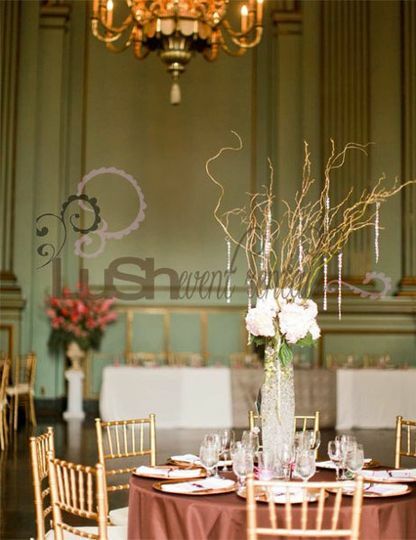 Working with Shiella of Lush Event Rentals was a dream! They worked quickly to accommodate our short set-up time, and ensure every chair was perfectly placed among a small awkward layout. They were on-time and worked seamlessly to get the rentals not only up to the rooftop quickly, but also to coordinate the room flip. 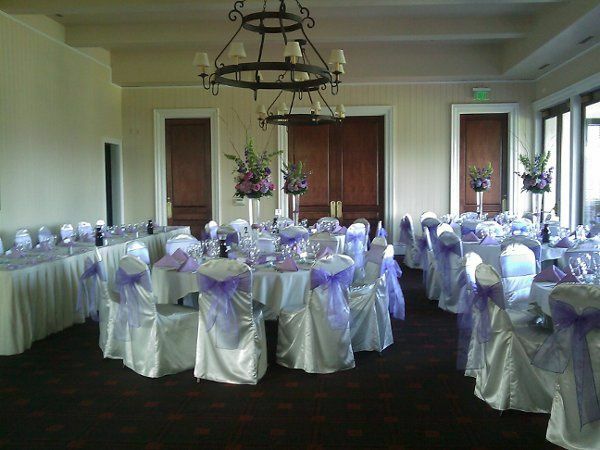 The bride and groom were thrilled with the look of the room, and the quality of the products (chairs and linens). Lush was also able to accommodate a last minute change in linens and brought along a steamer to ensure all linens were wrinkle-free!